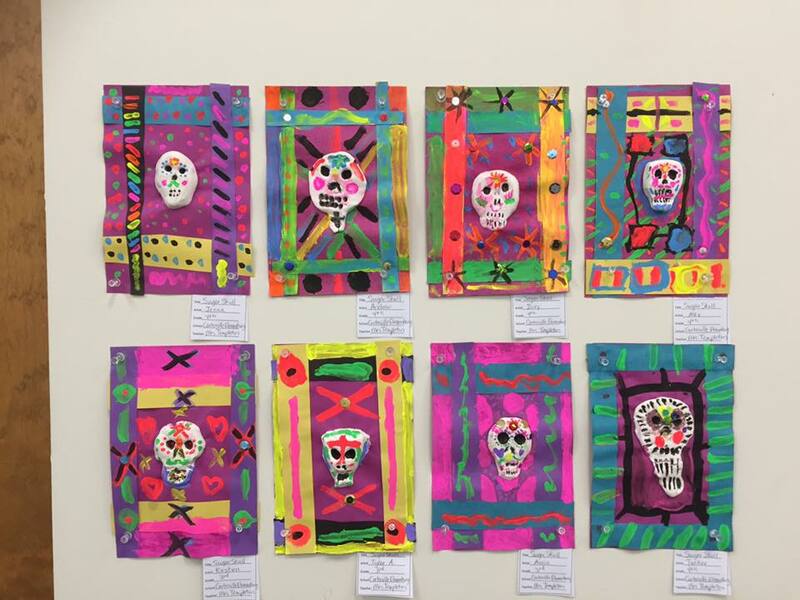 This marks the sixth year for Spiva Art Gallery to host the K-12 Art Show. The annual K-12 Art Show is now open and will run through Thursday, Jan. 19 at Spiva Art Gallery. The show features artwork from students in Joplin, Webb City, Carthage, Carl Junction, Neosho, Jasper, Diamond, College Heights, Martin Luther and McDonald County. This year’s event features approximately 250 entries created by elementary, middle and high-school students. A reception for the young artists was held on Jan. 16. Gallery hours are 9 a.m. to 5 p.m. Monday through Friday.